Project CatSnip will hold dental clinics for dogs and cats at the following locations around GeorgiaAppointments are required and drop off time is 7:30am. Make a reservation online Project CatSnip's site or call 770-455-7077. Pricing information is below. All dental patients must arrive at 7:30 AM. A pick-up time will be announced the morning of the clinic. If a tooth must be extracted, an additional $10-$40 charge will occur. Additional pain medication is required for $15. If your pet is 8 years or older, an IV catheter and fluid support will be administered for $20. Any dog over 40 lbs. 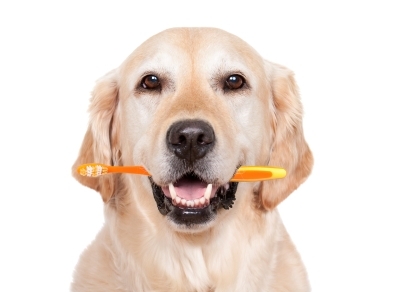 must be seen and approved by our veterinarian before being approved for dental cleaning. All dental patients must have food taken away at 10:00 PM the night before the cleaning. 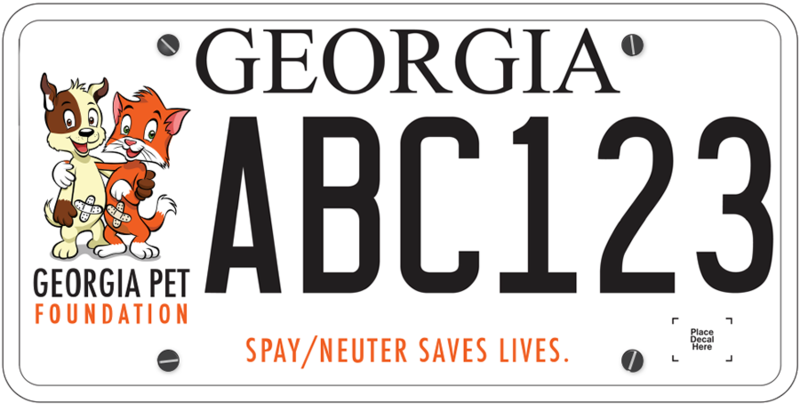 Buy This Tag to Support GA Spay/Neuter! Georgia Pet Resources (GAPR) expressly disclaims liability for errors and omissions in the contents of this site. No warranty or endorsement of any kind, implied, expressed, or statutory, including freedom from computer virus, is given with respect to the contents of this Web site or its links to other Internet resources. None of the information on this site should be a substitute for professional veterinary advice. GA Pet Resources is a low cost pet resource directory for pet owners. This site is dedicated to helping people afford their loved animal companions, keeping pets in their homes and lowering euthanasia rates. © 2011-2019 GA Pet Resources. Powered by Blogger.